The Deployment Suite for Oracle speeds up development, simplifies change management and keeps the data in your Oracle databases safe. It includes three tools that make it simple to sync schemas and data, record database changes in source control, deploy from your repository, and generate manual update scripts. You can also use the command lines to automate comparisons and deployments and include your Oracle databases in your DevOps process. Try it today, free. 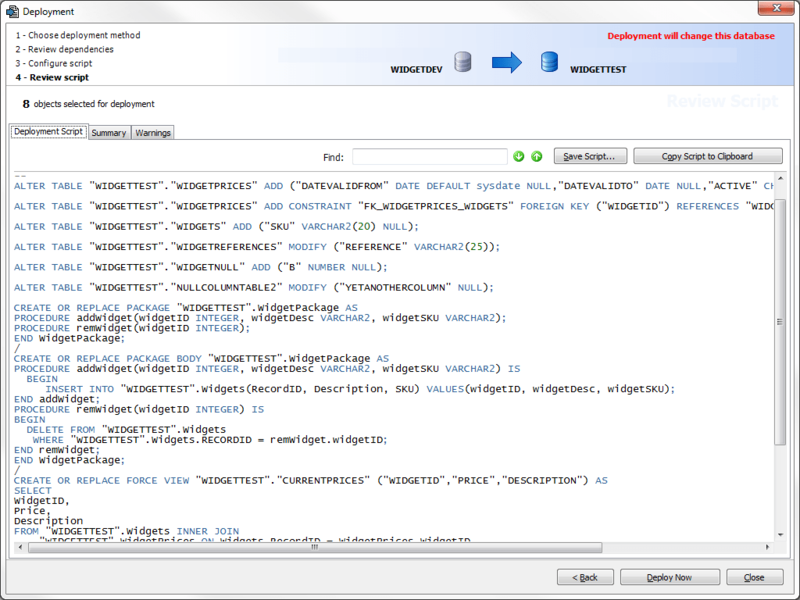 Quickly and clearly see differences in schema objects and table data across instances of your database. Generate update scripts without writing a single line of PL/SQL. Take the complexity out of recording schema changes in Git, Subversion or Team Foundation Server. With source control and manual deployments in place, you have everything you need to set up the next step in a Database DevOps process: continuous integration. The Schema Compare and Data Compare command lines included in the Deployment Suite for Oracle let you set up a CI process on your build server. You can connect the command line versions to the build tool you already use, so you get more from your existing infrastructure, and use a consistent process for application and database development. To find out more, take a look at the walkthrough. “This really is the best tool possible to make database upgrades between different environments. 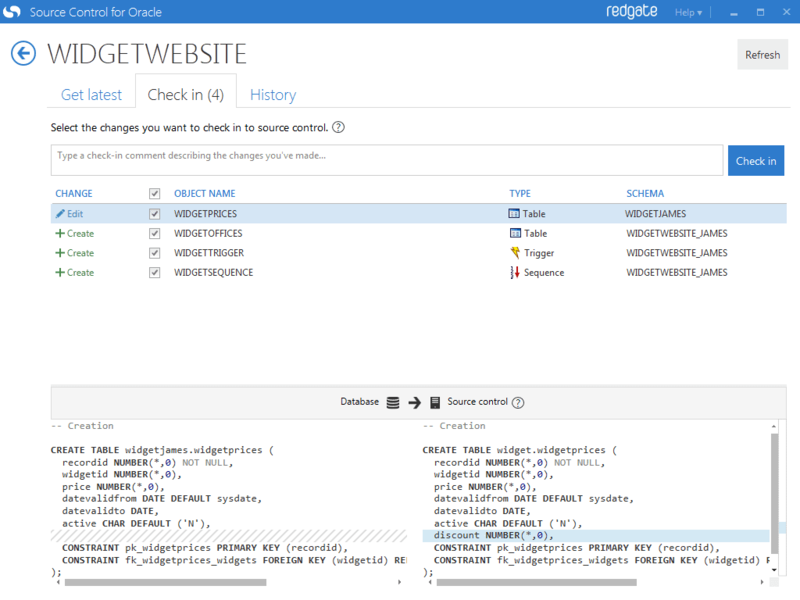 “Redgate's Schema Compare is by far the best schema comparison tool on the market. It now takes just 45 seconds for me to compare 6,000 objects in different instances of my database. “We plan to integrate Data Compare for Oracle in our nightly builds. At the moment, all our data related changes have to be scripted manually, which is error prone and not very productive. We speak to Louis-Philippe Normandin, DBA and DB Architect at Techwan SA, about how easy it was to install and use the Deployment Suite for Oracle, and the benefits for Techwan SA and their customers. This whitepaper explains how you can apply DevOps practices like continuous delivery to databases, and how Redgate tools for Oracle can support you along the way. 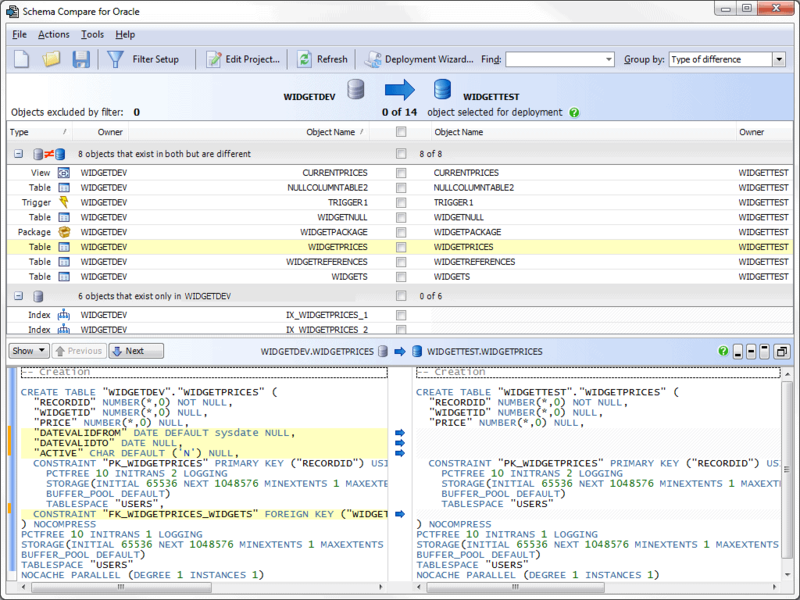 Download a 28-day trial of the Deployment Suite for Oracle.